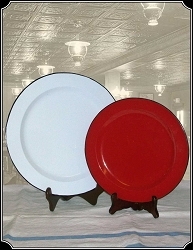 Meals fit for a First Lady, President of the United States and YOU! Very appealing and mouth-watering to us "21st Century Foodies": lobster bisque, crab croquettes, chicken pot pie, making your own dried and corned beef, pot roast and the fixings, sauces, gravies, spiced catsups, old-fashioned pickles and chowchows, hot potato and other salads, Kentucky-style scalloped potatoes, potatoes a la Delmonico, succotash, homemade cottage cheese, classic cakes and pies and desserts, custom breads, and a full range of soft and hard beverages including homemade wine recipes of old. 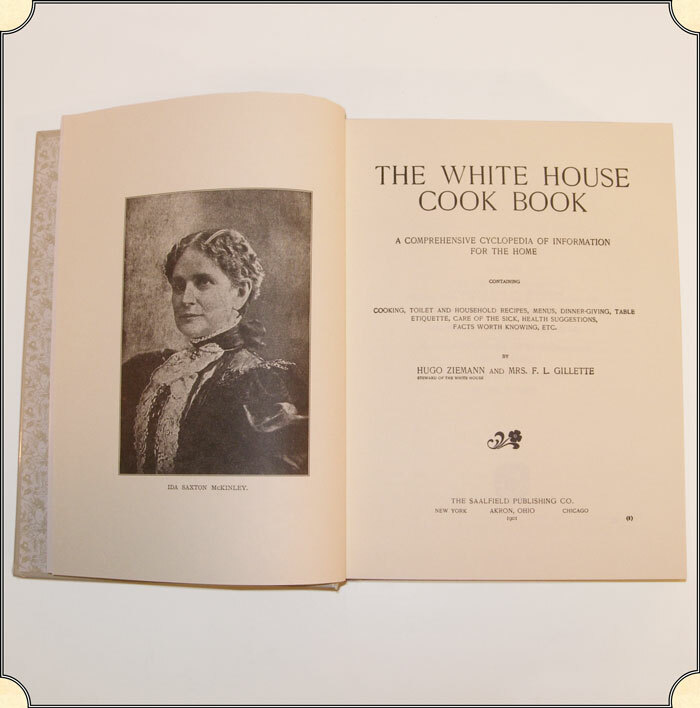 18th - 20th centuries ~ Presidential favorites have been compiled within this historic recipe book from President George Washington through President William McKinley. 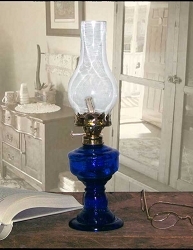 First published in 1887 and republished a few times, this re-publication date is 1901 during McKinley's abbreviated term. If you are a history buff and you love to cook, this will surely become one of your favorite cook books. 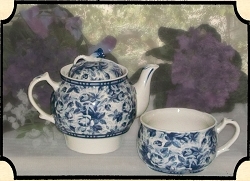 Includes portraits of Martha Washington and Mary Todd Lincoln, the White House Kitchen and Great State Dining Room. 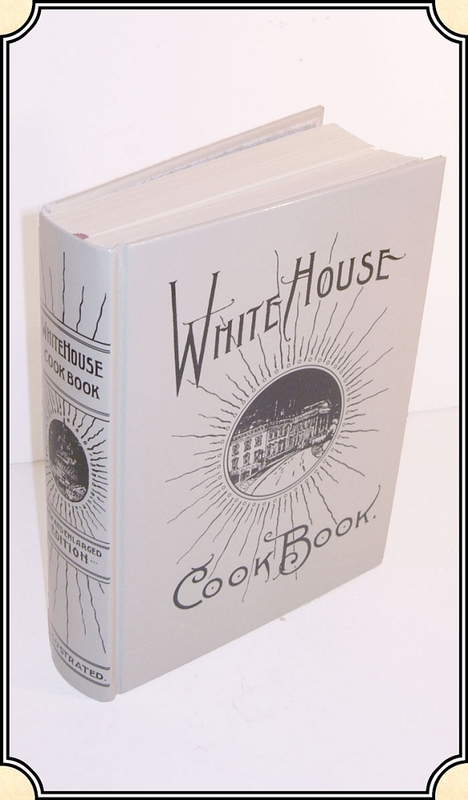 Presents many fascinating aspects of culinary life in the White House. Includes old-time health suggestions and sick remedies, glossary of French cooking terms, miscellaneous recipes (for whitening clothes, cleaning, removing stains, etc. ), and facts worth knowing. Hardcover with red ribbon marker. 590 pages of recipes, photos and illustrations. Measures 7 by 2 by 10 in. SOLD, sorry one-of-a-kind item, please make another selection. Sorry, item is not available, please make another selection.